Honza got some media attention a while back. He was interviewed by Forbes Czech. We cannot let this kind of opportunity for bragging to slip away, so we decided to translate it in English and publish it here. 1) From your point of view what is or how looks like the future with VR? We will see technologies interconnecting together: internet, VR, AR, blockchain (decentralised networks, on which cryptocurrencies like Bitcoin are running), IoT vÏcÌ, and big data, AI. I like to call this general connection of technologies “new reality”. 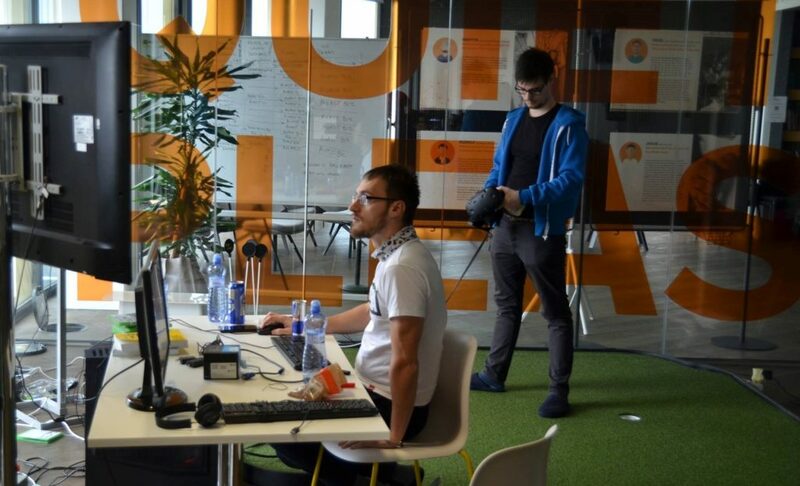 And I believe that VR can be ideal environment which will help people discover better ways how to create, cooperate and interact with technology, as well as have fun, learn and connect. 2) Could virtual reality be better than reality one day? When? Under what conditions? I wouldn’t say it will be “better”. However I believe, and maybe I am a little bit worried,· that for some people it indeed it may be more appealing. Why am I worried? Just look at differences between last couple of generations. Tech, especially communication channels and devices are widening that gap even further. From first telegraph, telephone call, TV to online chat rooms and social media not much time had past. We have so many new ways of interaction, yet it seems like we understand each other less and less. Such fast progress is good news for futurists and geeks, but might not be such a good news for humanity. But maybe, just maybe, VR can bring humanity closer together in more direct sense. Honza – true visionary. Do you see the future yet? 3) What is your favourite lifehack linked to VR? I am fascinated by VR for many years, from the very first sci-fi stories I read. From the very start, I imagined that VR+AR+AI is the killer app of technology. It can help us process and visualise unimaginable quatities of information in new ways, interacting with other people. Being able to easily and playfully work with big data and interact with AI (like neural network) directly in the machine – that is the kind of “lifehack” we are yet to invent, but it is already my favorite. Another “lifehack” in development: Education. I’d love to see students in VR – learning and understanding complex subjects easily. I’d love to see scientists on VR conferences, debating and experimenting, visualising data, predicting trends and simulating phenomenons. This is why we are developing octopus engine. A tool, which will make it happen. Some of it’s features we cannot fully imagine yet, but we will get there. This tool will be “my favourite lifehack”. There we met all of the high-profile guests and leading brands from the VR/AR industry. 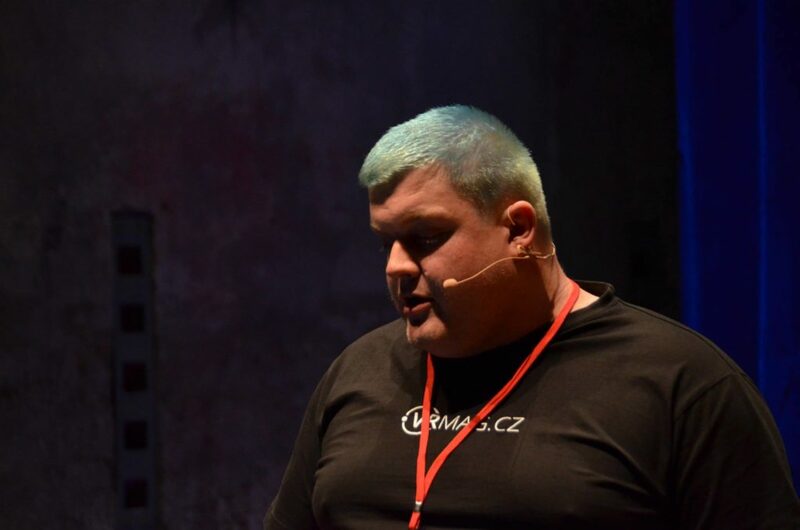 Jan Horsky – Jan is VR pioneer, developer, journalist, blogger and gamer. He spoke about challenges of designing hardware and optics for VR. His talk went into great technical detail and was the most informative when it comes to hard facts. 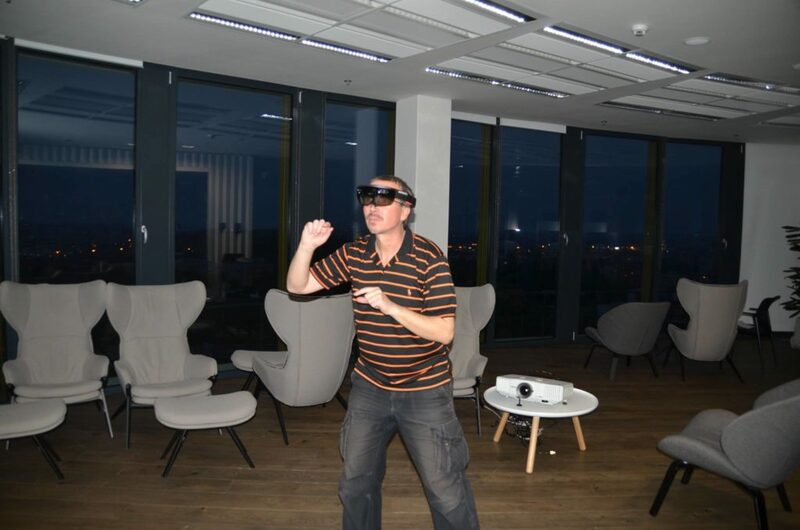 Vojta Rocek – As a co-founder of business intelligence startup Stories, Jan introduced his vision about using VR for working with complex data structures. He also put great emphasis on the need of making VR more accessible to non-technical Executives, since these are the ones making decisions. We are planning to cooperate with Stories on their VR mission. 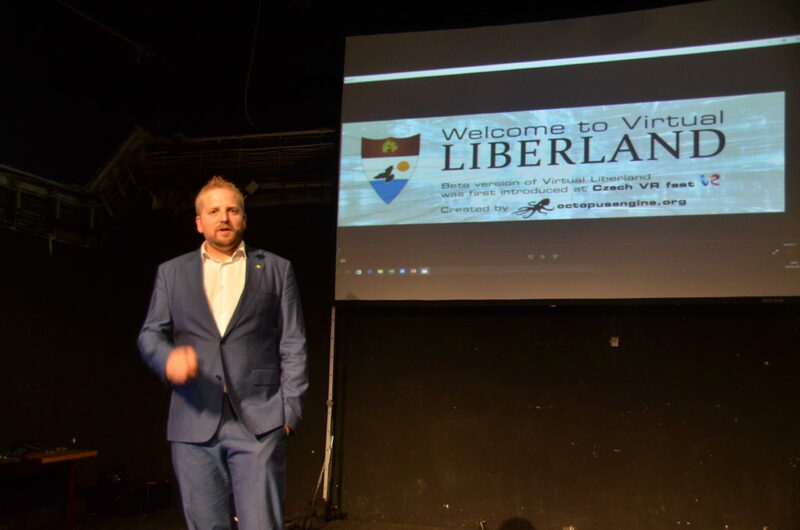 Vit Jedlicka – president of Liberland officially introduced Virtual Liberland . 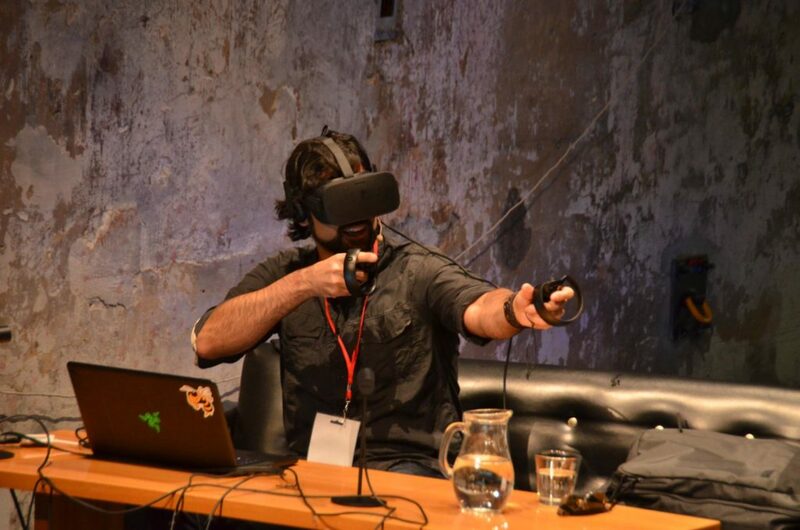 Amir Ebrahimi – Principal Software Engineer in Unity, he takes care of VR development. Unity is great platform and we were amazed how quickly they are improving their VR support. 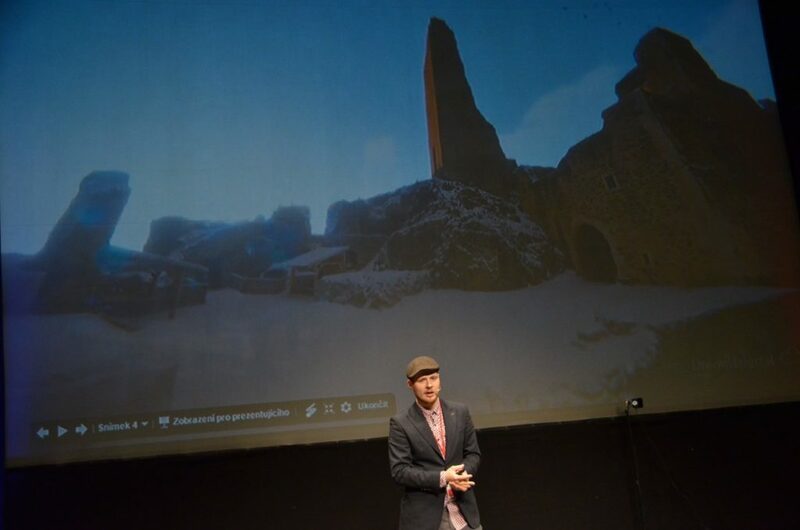 Jaroslav Stehlik – Using drones and photogrammetry, he is putting real castle ruins and other historical places in VR. 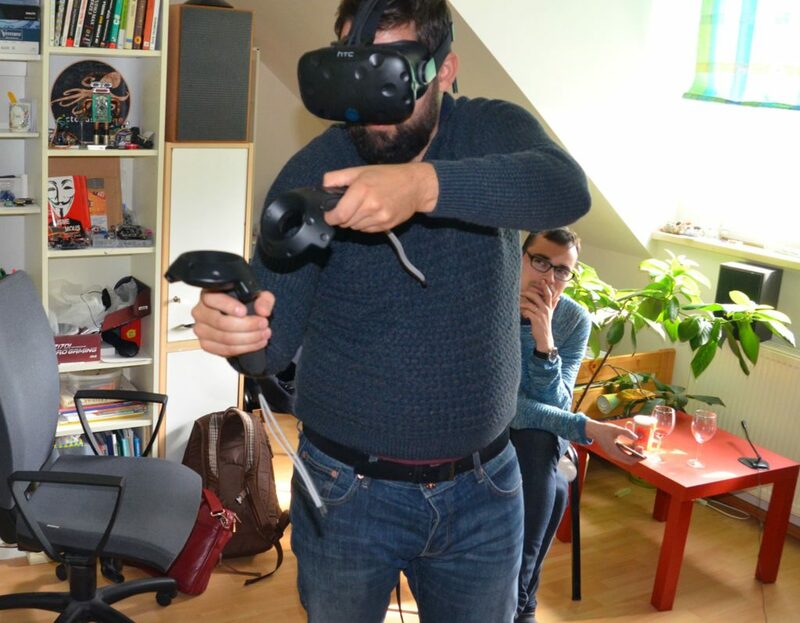 We tried his VR game from Okoř Castle, finding hidden mysteries. His project has a name Bohemia VR. We also got a chance to present our own ideas during a short speech, we will introduce in part 3. 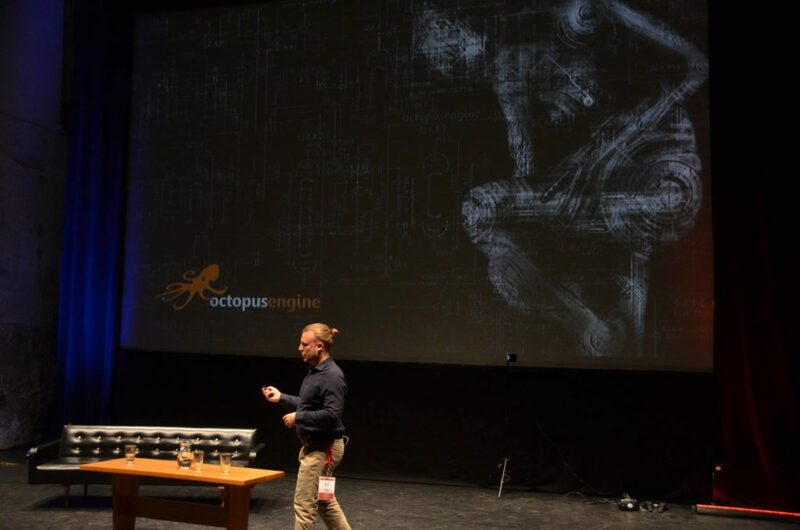 Next year there will be even more progress in VR space and we at octopus engine will be significant contributors. Some time ago, we released first info about creating Liberland in VR. 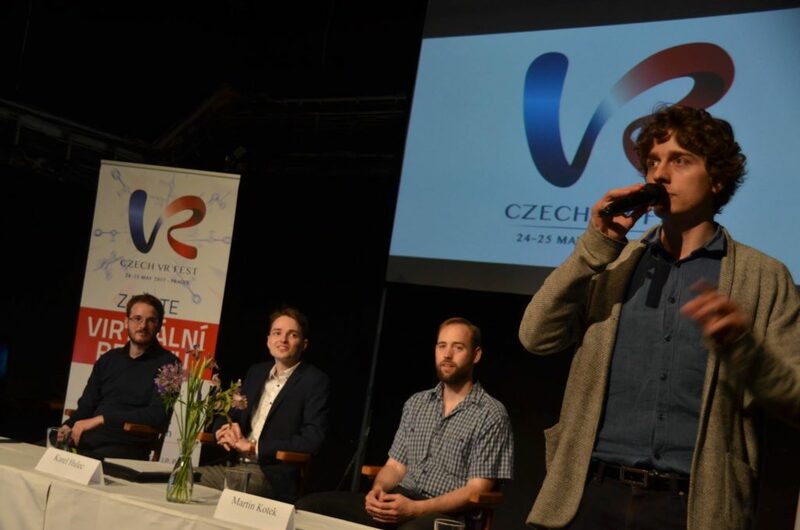 Today, virtual Liberland beta was presented on Czech VR Fest by Mr. President Vit Jedlicka himself. 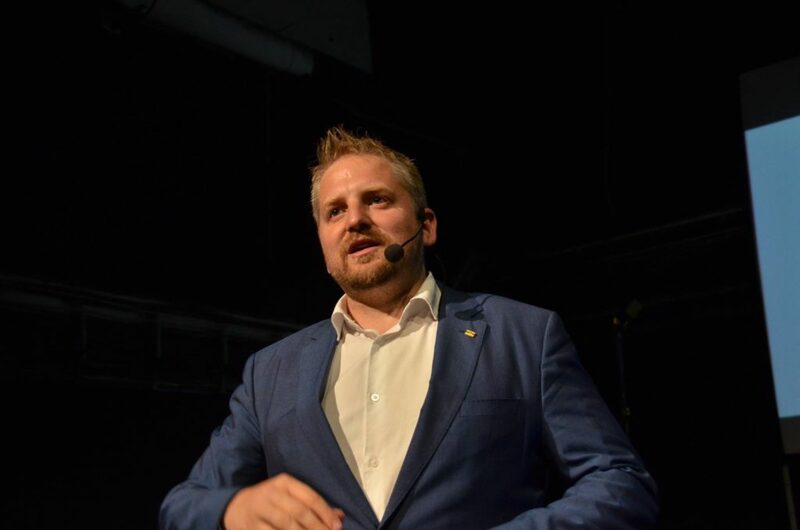 President proudly announced Liberland to be the very first virtual nation. We are honored that we could make it happen. Special thanks goes also to Krzysztof Juroszek – it is his 3D model of the city which placed second in the global Liberland architecture competition and which we used for VR. However there is much more work to be done. Streets of the city are still empty, we will add content, better textures, more models…until our graphic cards will scream and beg for mercy. 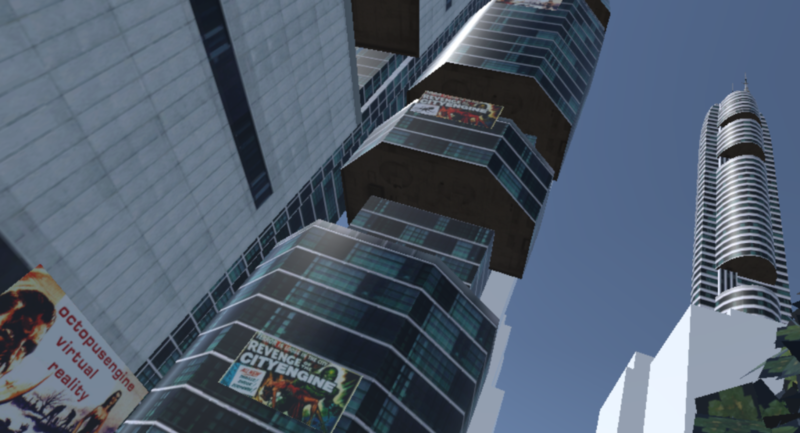 The vision is huge – to create first real-Virtual City-state, with multiple users visiting it at once, with animations moving, some mini games being played. We want to add content which will tell the story of Liberland…there may be some product placement to attract sponsors. Last but not least we want to make it all multi-platform, so everyone can enjoy Virtual Liberland at least partially. Liberland community is huge and we received lot of responses from volunteers willing to help. But…we were quite busy and did not feel like we can manage such enthusiastic and diverse group. 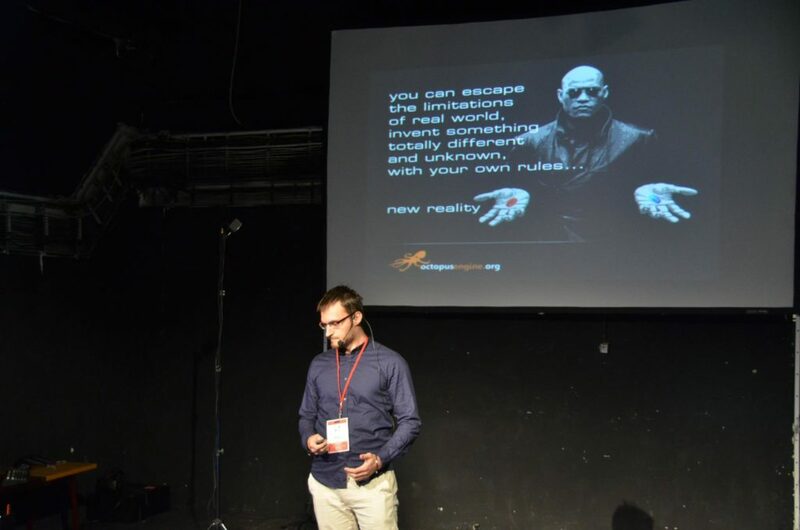 That’s why we decided to create the beta ourselves, and once we have something solid in our hands, only then can we really expect others to share our vision and join us. So right now, we are turning to Liberland community again. If you are still interested in helping us, stay tuned. We will prepare simple landing page, where you can tell us about you and your skills and join our dev team. 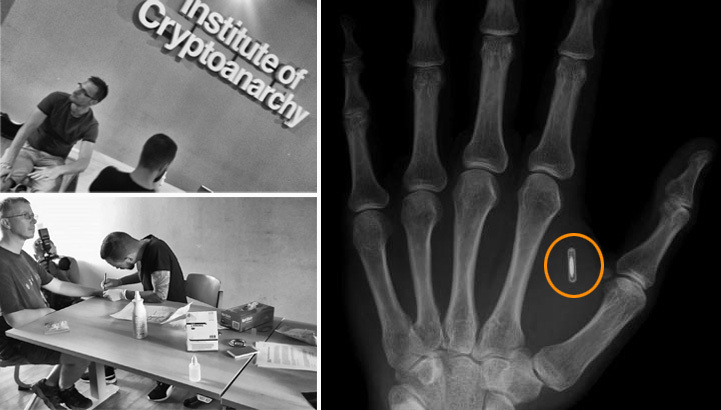 If you like our vision you can also support us by small BTC/LTC donation. To live and let live! This is second part of our VR data post. Here is the first part. 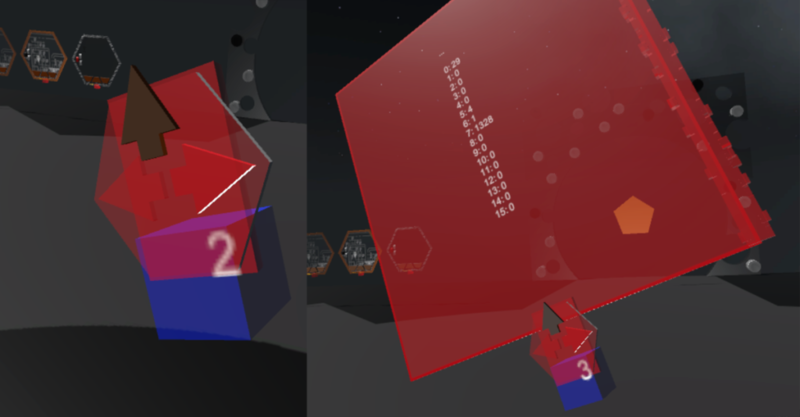 We are still looking for new ways to visualise and work with data in VR. Small or big. We believe we are on to something with VR, but we can’t verbalise it yet. So far, even the most complex data are restrained to 2D charts, or 3D visualisations on your screen. 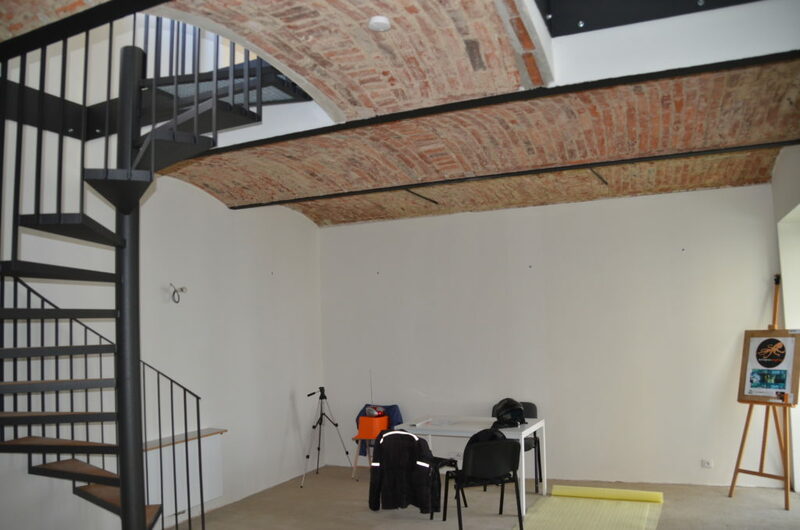 VR space provides much bigger scale, and new dimension. But where to start? Let’s say we have price chart of Bitcoin. We have information like time scale, highest price, lowest price, open and close price, during given time period. How can we put this piece of information to VR space to be more easily understood by human observer? How can we utilise the added space and dimensions so it is not too overwhelming for human brain? 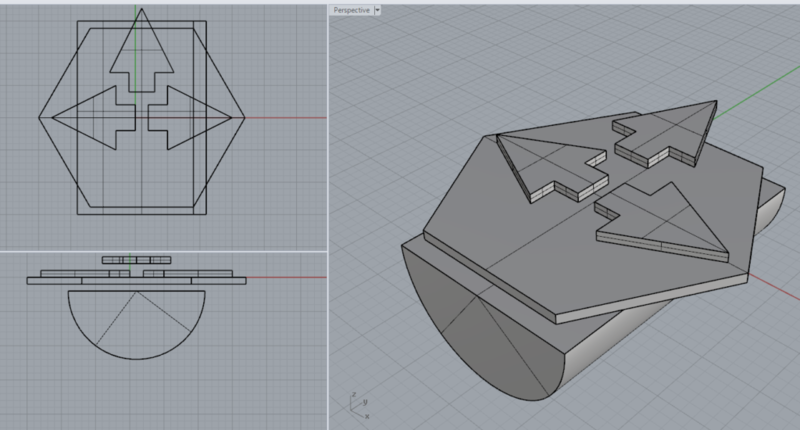 Can we add more information to one data object, using 3rd and 4th dimension? We have to remember: data are only as useful, as the impact they have on our decisions. So there is no need for irrelevant data pukes (term coined by Avinash Kaushik ). 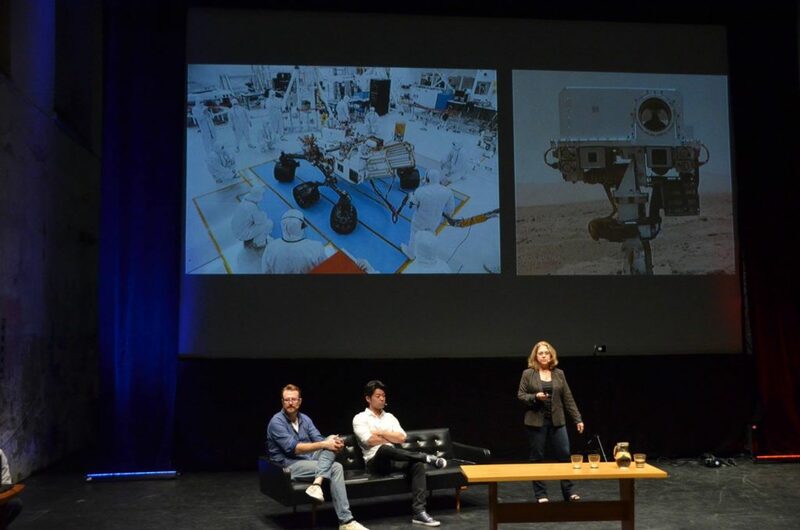 VR space and it’s possibilities are still mostly terra nova – lots of unknown opportunities, but also dead-ends. 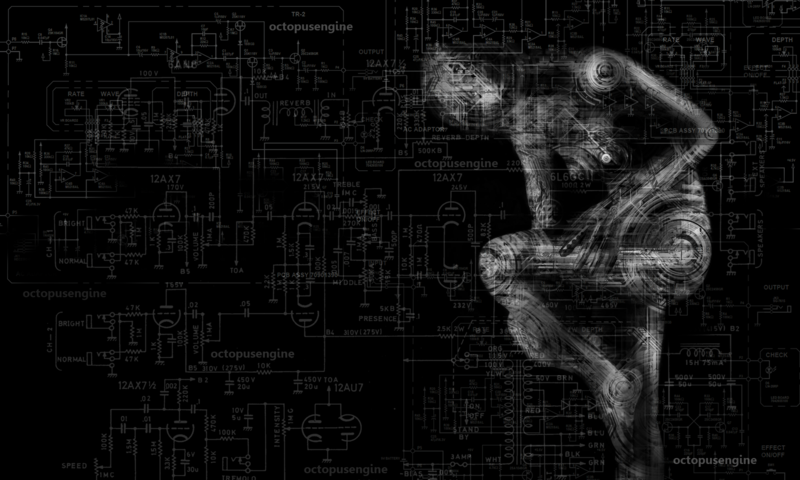 We embark on a mission to discover this New World. And data visualisations are on the front lines. Do you have an idea, how to put data into VR? 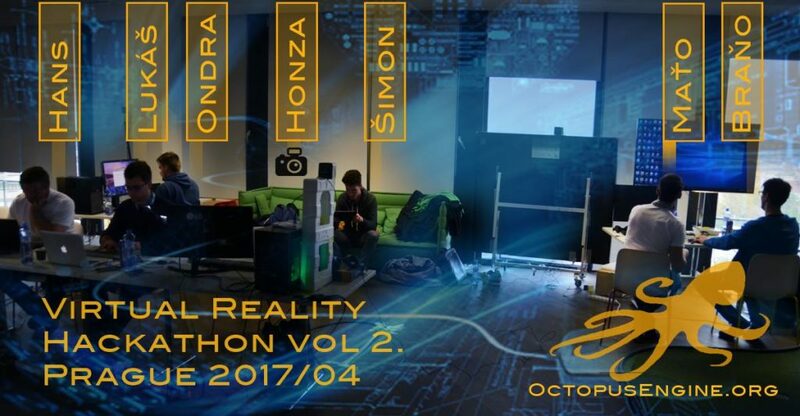 When iNFINITE organised second VR hackathon , we couldn’t say no. After the experience from the first one, we wanted to shine again. 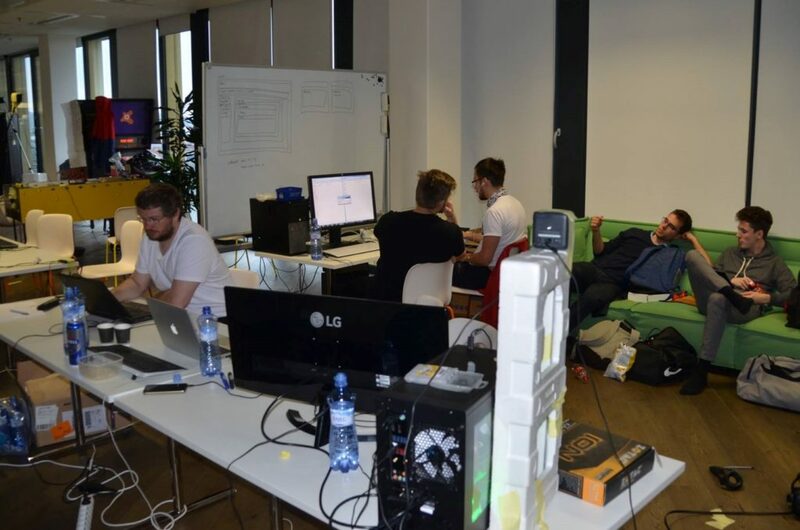 This time our team was much bigger, counting 7 people altogether – Honza, Mato, Hans, Ondrej, Brano, Lukas, Simon. After initial troubles with setting up the stage, our team was ready to go. Thanks to Ondrej, we managed to run Android app, that means we can extend project to Google DayDream (Cardboard). That is important, because this way we can target much larger audience and community. 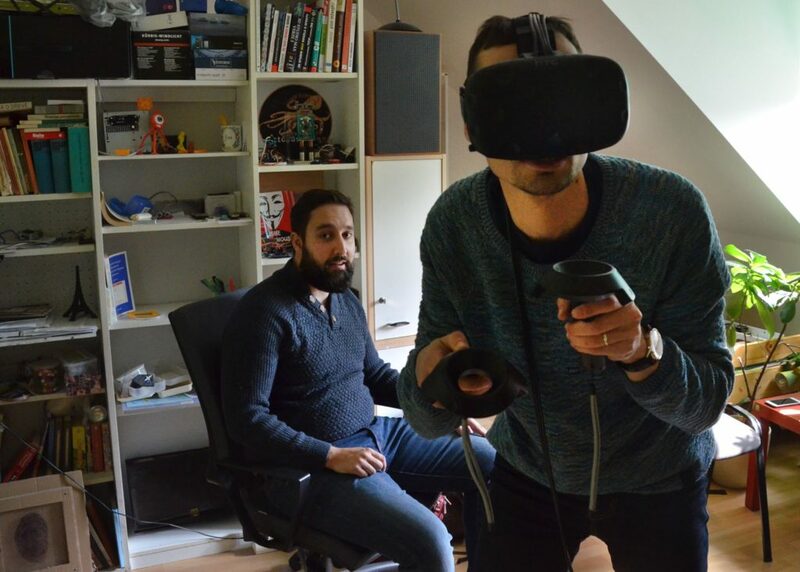 Hans and Lukas helped us with gathering data about Bitcoin price from the internet, while Brano was able to run Oculus Rift with Unity. With Honza we also tried Tiltbrush and now we think about using it for creating hyperobjects. Unfortunately, we did not have time to finish all our goals, but it was still another great time spent in community of like-minded VR geeks and enthusiasts. 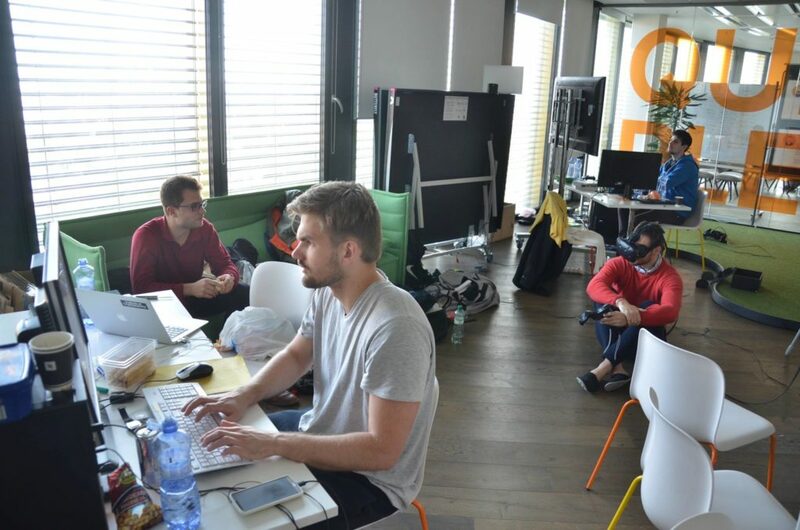 We are definitely looking forward to next hackathon!